Preseason is amongst us as teams get ready to pick and choose who stays on their 53-man roster. However, that doesn’t stop signing players. 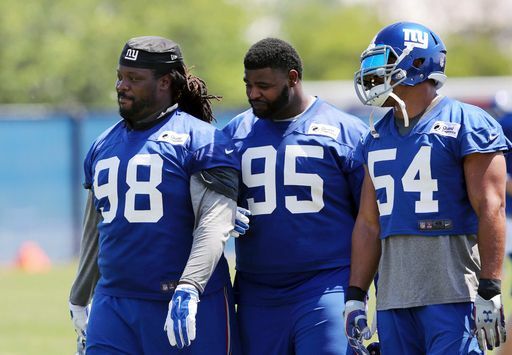 The New York Giants knows their defense was a big impact on their failed season last year and have added many of linebackers and secondary help. NFL jsut reported that the Giants just signed veteran cornerback Leon Hall, from the Bengals, to a $2M contract. Hall has been in the league since 2007 and has a total of 26 interceptins and 5 forced fumbles. His best season was in 2009. Nick Foles, who was supposedly going to be signed with the Dallas Cowboys, has actually been signed to the Kansas City Chiefs after the quarterback asked the Los Angeles Rams to release him.